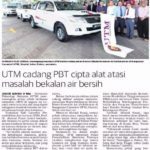 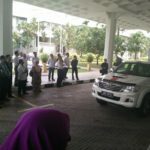 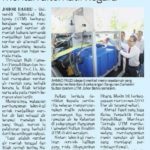 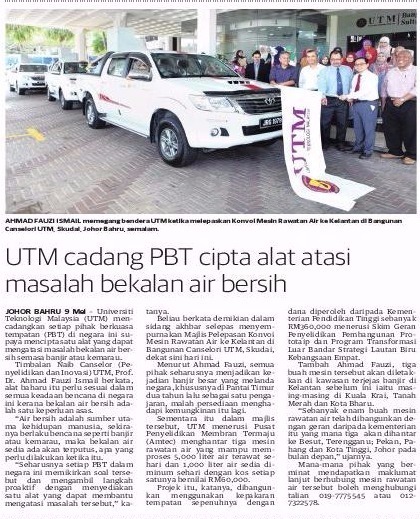 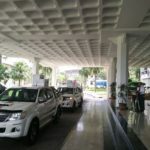 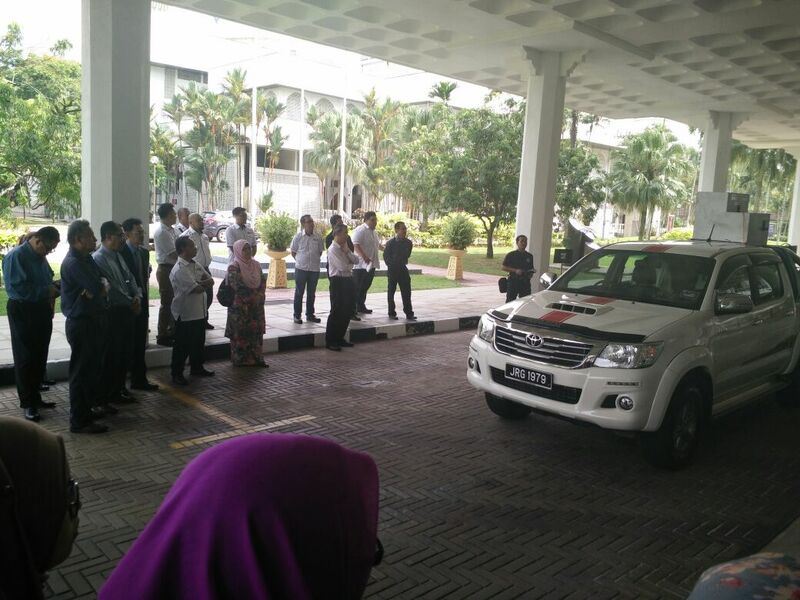 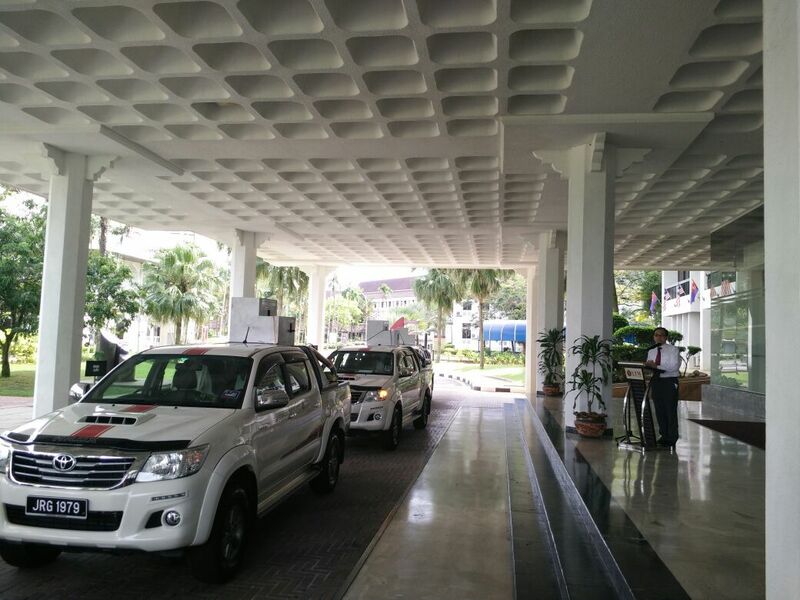 On 9 May 2016, UTM delivered three units of reverse osmosis water filtration system to the East Coast, namely Kuala Krai, Tanah Merah and Kota Bahru which were heavily hit by flood in late 2015. 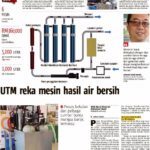 This is the first phase of a research and innovation project engineered by researchers in the Advanced Membrane Technology Research Centre. 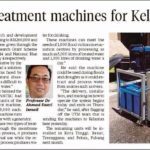 The ability of the machine to filter water from various sources including flood water and seawater and producing usable water (up to 5000 litres per day or 1000 litres drinkable water per day) will be beneficial to affected community during natural disasters such as flood and drought. 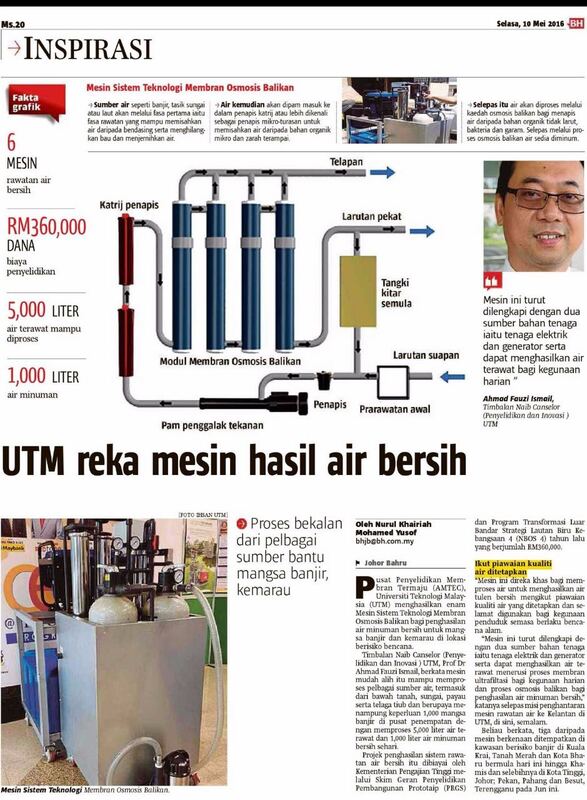 More machine will be deployed during the second phase of the project.